Bicopter build video is now live! 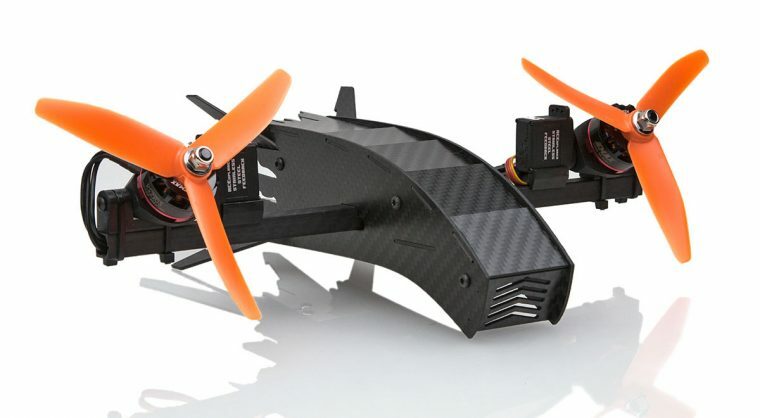 Here is a step by step build/setup video of the RCExplorer Bicopter. I hope you’ll find it useful. Post a comment if you have any questions or if there is something I missed in there. 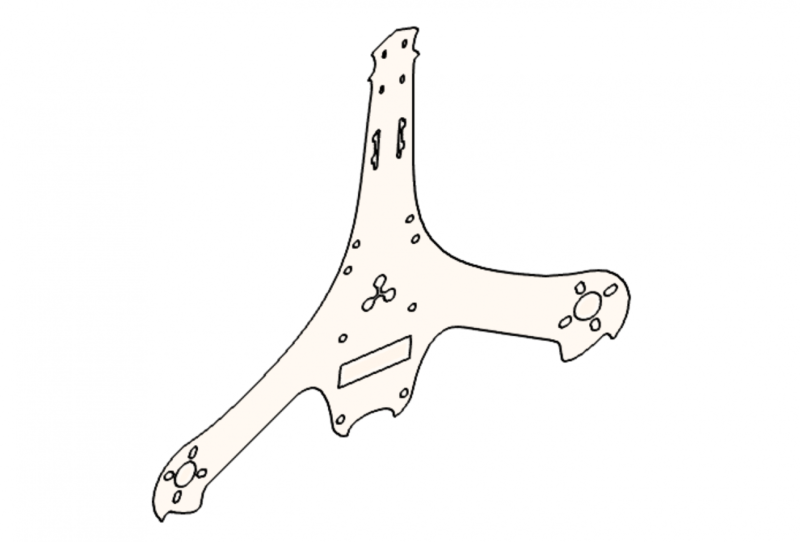 The Bicopter parts have arrived and the kits will ship out soon! 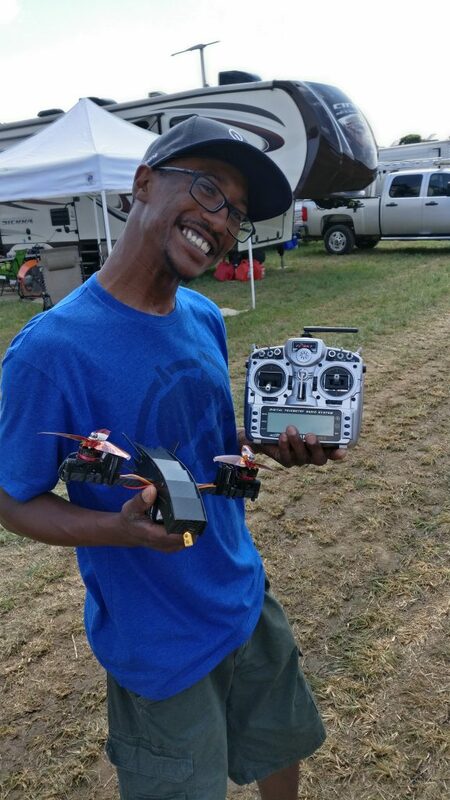 While visiting FliteFest a couple of weeks back I met up with the Rotor Riot guys and shot an episode on the new Bicopter and good old Baby Tricopter. 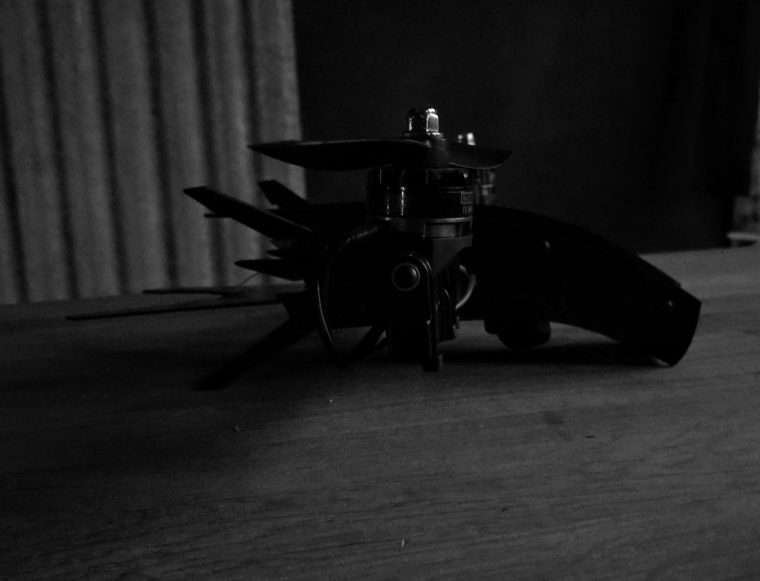 I wish I had more time to tune the Tricopter before the episode, but I think the episode turned out pretty good. What do you think? Not sure why I haven’t posted these files before… Thanks to Kevin on the forums for reminding me! First day at FliteFest was a blast! I brought the Bi-copter with me and anyone that wanted to fly it got the controller. It really is great meeting people and flying together. After having to swim after my water plane every other flight I decided to find a solution to the problem. Waterproofing the electronics and using a multirotor ESC configured to work in bi-directional 3D mode. I’m very happy with the way this turned out. I built this MiniMag waaaay back in 2009. The build log is still on this site. Here is a link. The fantastic youtuber Andy RC just released this very detailed build and setup video of the baby tricopter running Triflight 0.7 beta 2. As always he puts a crazy amount of effort into his videos. 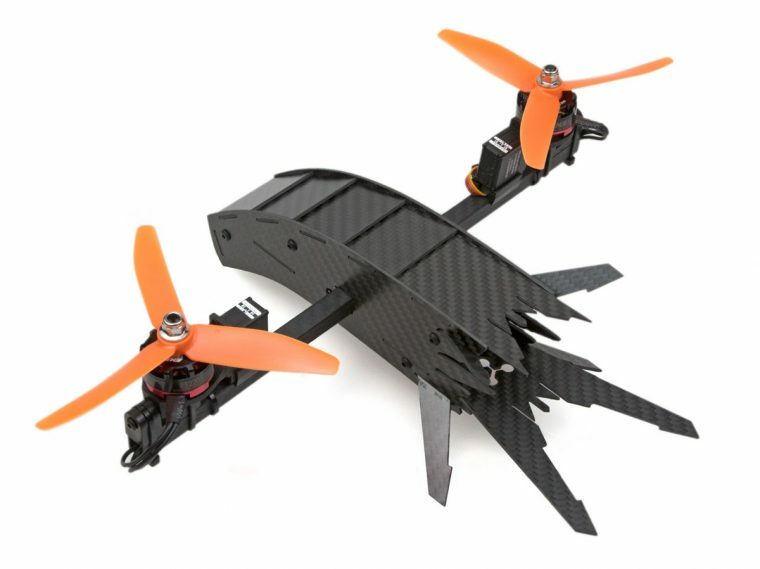 You can follow along step by step and have a great flying copter at the end. 2016 I got to join the Rotor Riot on a trip to Ukraine. The trip was truly amazing. The guys from UADR (Team Ukraine) were the best hosts you could wish for. We got to go in to the exclusion zone in Chernobyl and visit the ghost town Pripyat that was evacuated during the nuclear melt down. It’s pretty chocking (haha pun) what a small 4s 1300mah battery can do when it gets shorted out on a piece of metal. Especially bad when that piece of metal is round and is on your finger. Here is a video showing what could happen.